Weight may either go up or down depending on the type of protein deficiency. Marasmus is one type of deficiency, caused by an insufficient calorie and protein intake. With Marasmus, people who are protein deficient lose weight. Kwashiorkor is another type of protein deficiency in people have a high calorie intake but insufficient protein. 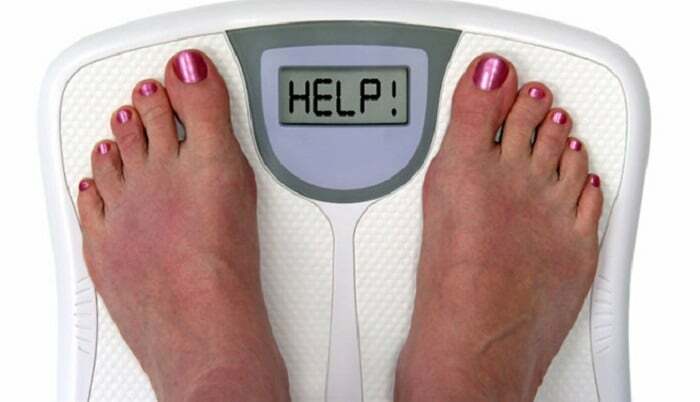 With Kwashiorkor, the body’s metabolism slows down and fluid retention increases, resulting in a weight gain.